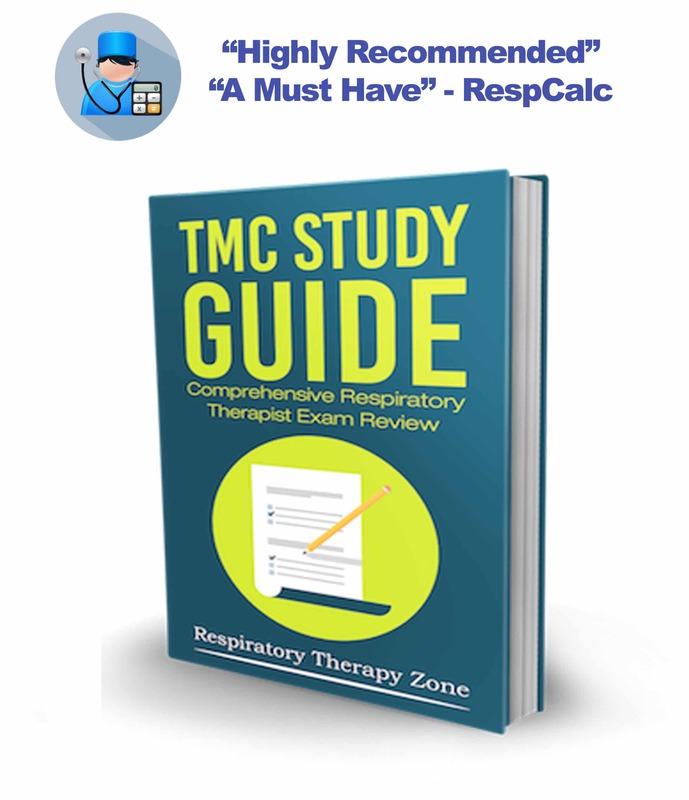 The TMC Examination evaluates the abilities required of respiratory therapists at entry into practice and determines eligibility for the Clinical Simulation Examination (CSE). 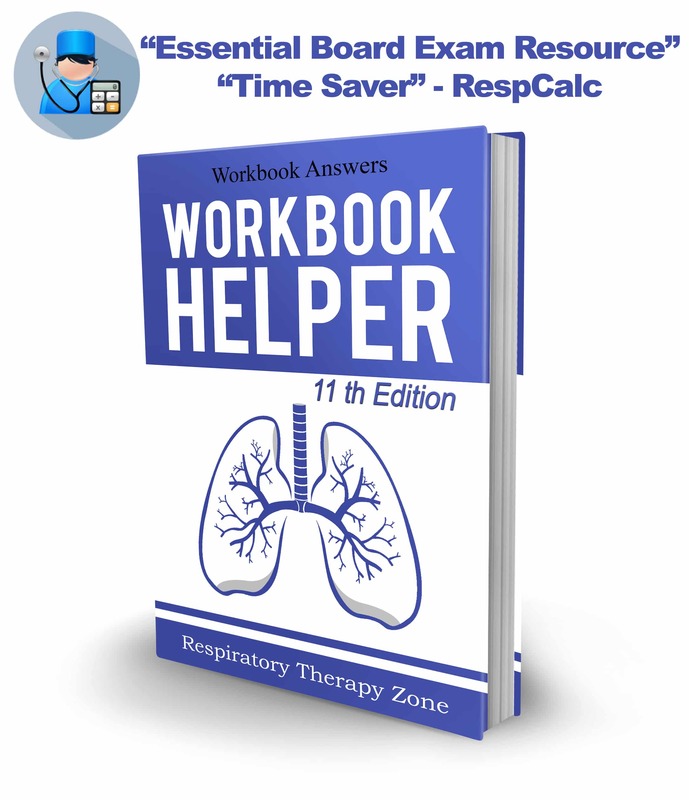 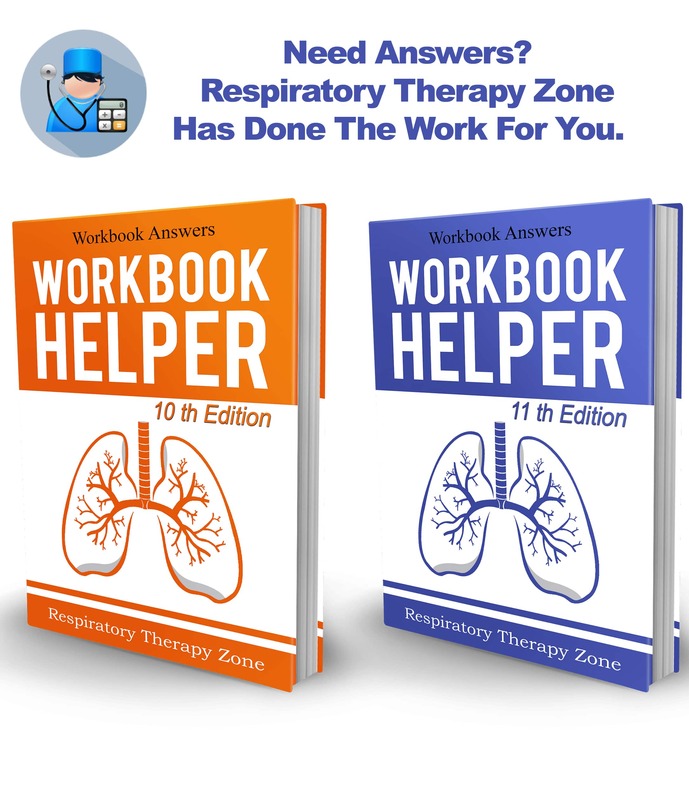 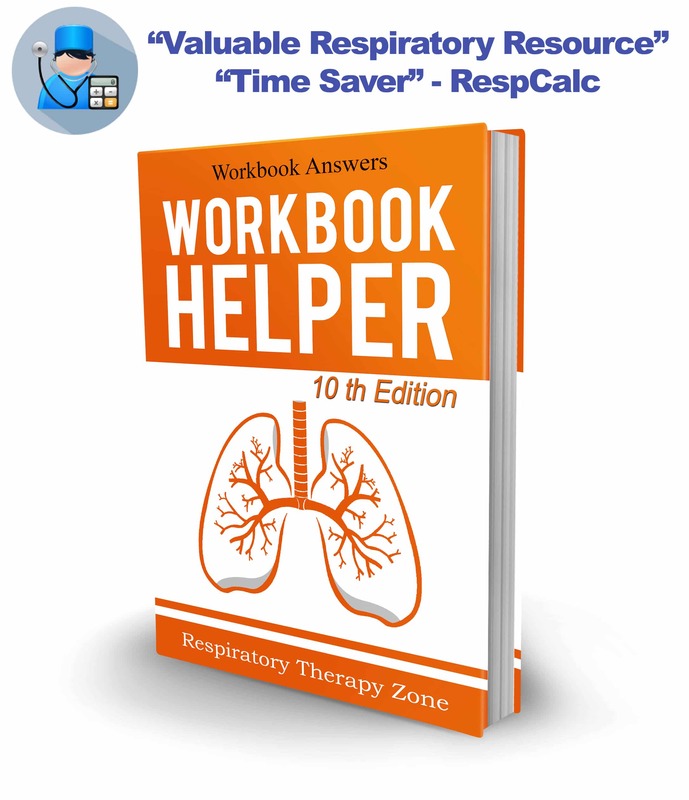 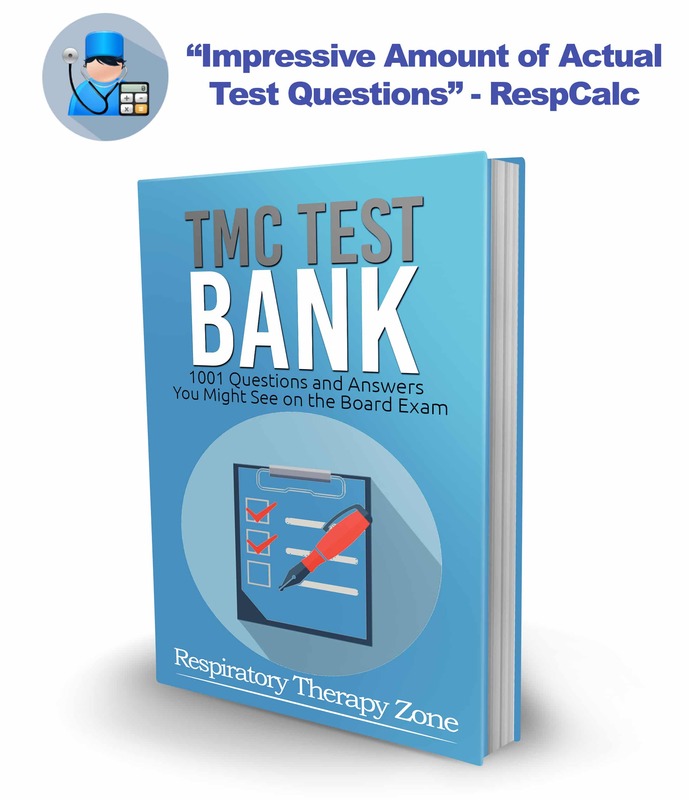 Do you want to pass the Respiratory Therapist Multiple-Choice (TMC) Examination on my first attempt? 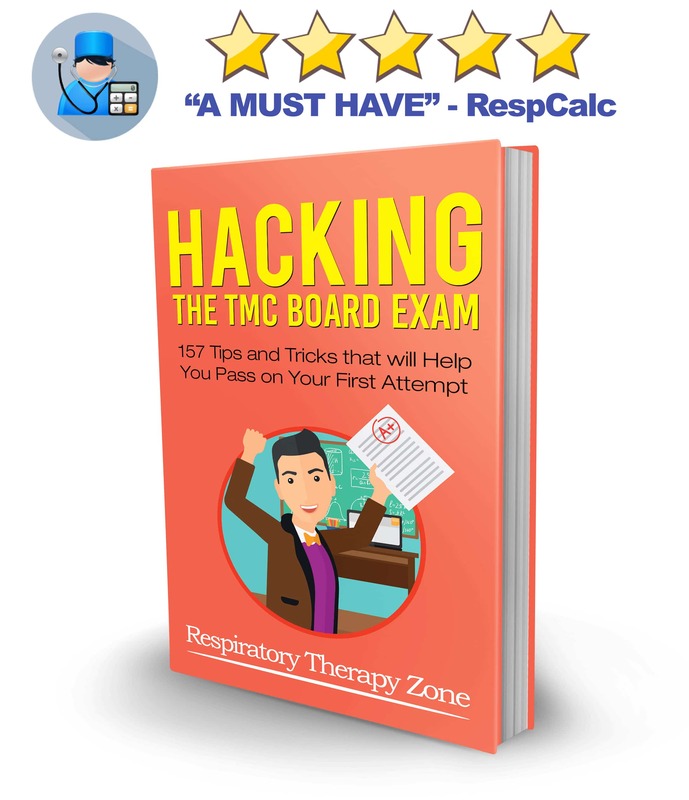 Do you what to achieve a high cut score AND become eligible for the Clinical Simulation Examination?